In an article last November, I mentioned in passing the “burger wars,” a period in the 1970s when fast food chains competing for a larger share of the burgeoning burger market slashed their prices ever lower in true brinksmanship fashion. 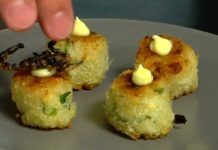 Now the recent effort to by IHOP to garner some free publicity for its new line of burgers has led the big boys of burgerdom to have a little fun at IHOP’s expense. 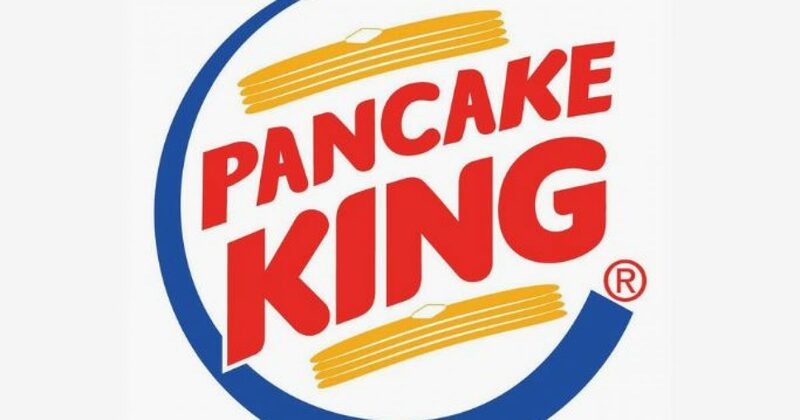 Burger King was first up, going so far as to actually change its name and Facebook page to Pancake King. It’s not misrepresentation since the chain does sell pancakes on its breakfast menu. ???? : Grandpa, do you remember the Great Burger Wars? If there’s a lesson to be learned it’s that nothing in life is free — and especially PR.